Finshed wood dramatically articulated by rich grain & natural lustre. You'll see their pleased expression when handed this fine cover. and see much clearer swatches, too! 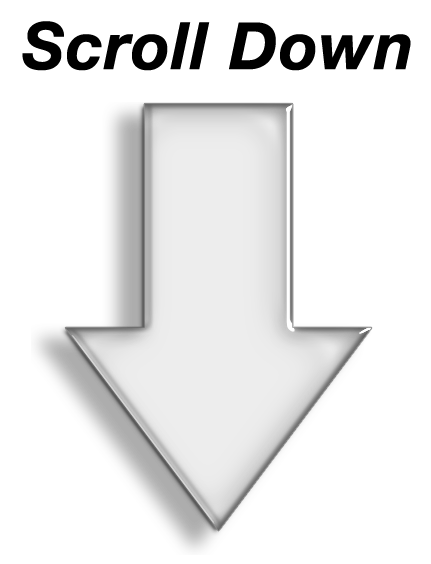 The image above shows a product without the standard corners. You can order covers without the corners, however no warrany will be offered for that option. The corners protect the integrity of the wood from those rare occasions when a cover might drop to the floor. Wood electrifies with a visceral appeal. Just holding it in your hands is enough to elevate the warm sense of comfort, the depth of mood and the expectation of a satisfying meal. Authentic wood menu covers are rich, warm and natural. 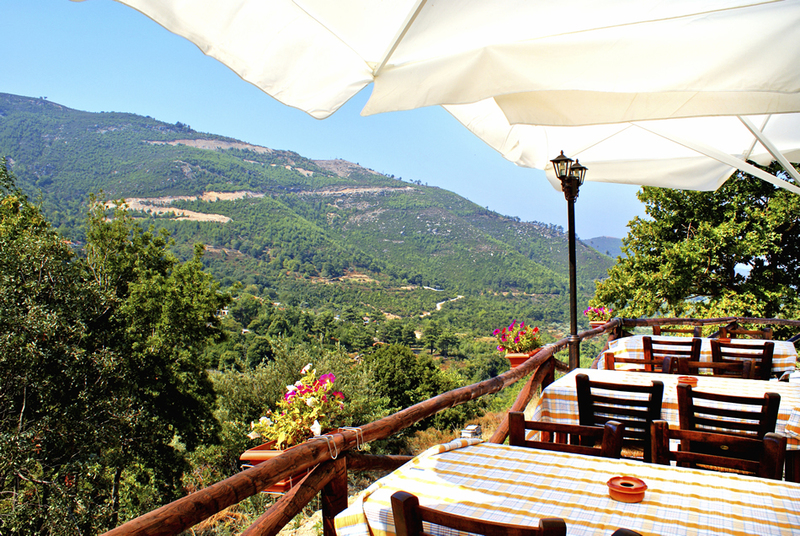 Let your patrons experience something entirely new and different, and let them know they've come to the right eatery. Choose Walnut Wood, Maple Wood or Cherry Wood front panel; then choose Black, Brown or Wine Tuxedo bonded leather for 3/4 bind hard back panel, as shown in the picture. Black lining and album-style corners. Outside protective corners are included & standard, as shown in the big image below. Laser engraved customization is available. A wood back panel is also available; please call 888-777-452 or 215-278-4030 for more info. Laser engraving is $99. Would you like to also see the beautiful & new genuine & Authentic Wood Binder? 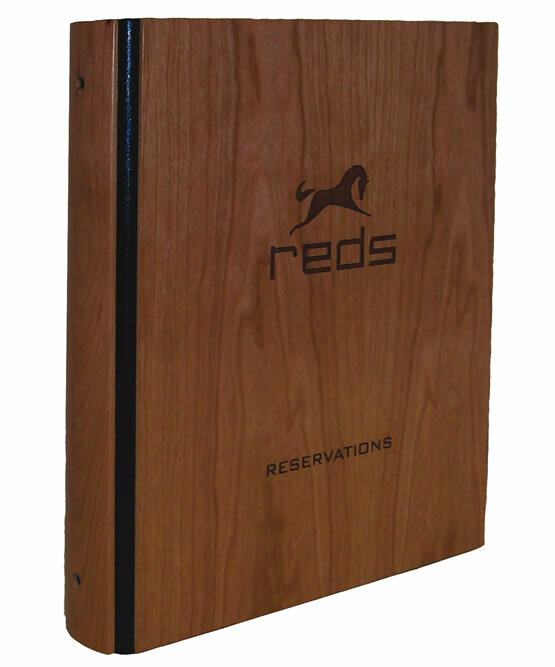 It's sublime for Restaurant Reservations, or any purpose where real wood showcasing & binding your important printed content will make a difference. 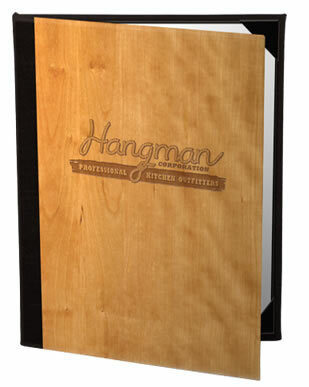 Protective Corners for Wood Menu Covers are included & standard. 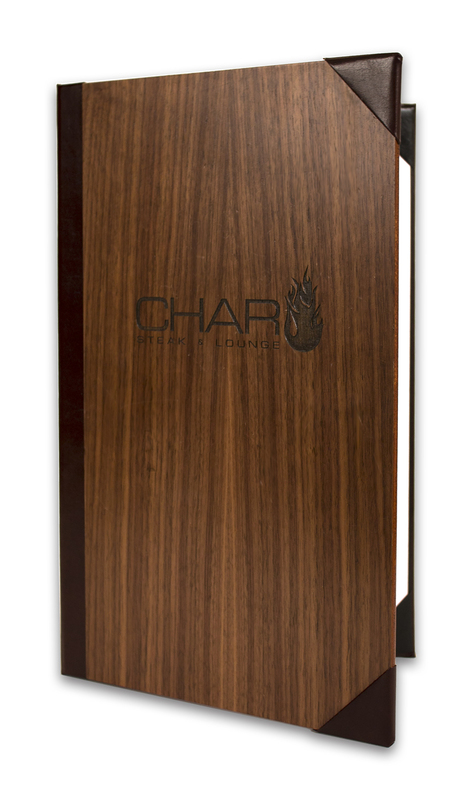 Wood menu covers are truly an elegant choice. They are warm, sumptuous & impressive. The nature of wood is such that the corners of these covers, over time, tend to show the most wear. Elegant coordinating material at the corners provide protection from chipping & splintering. 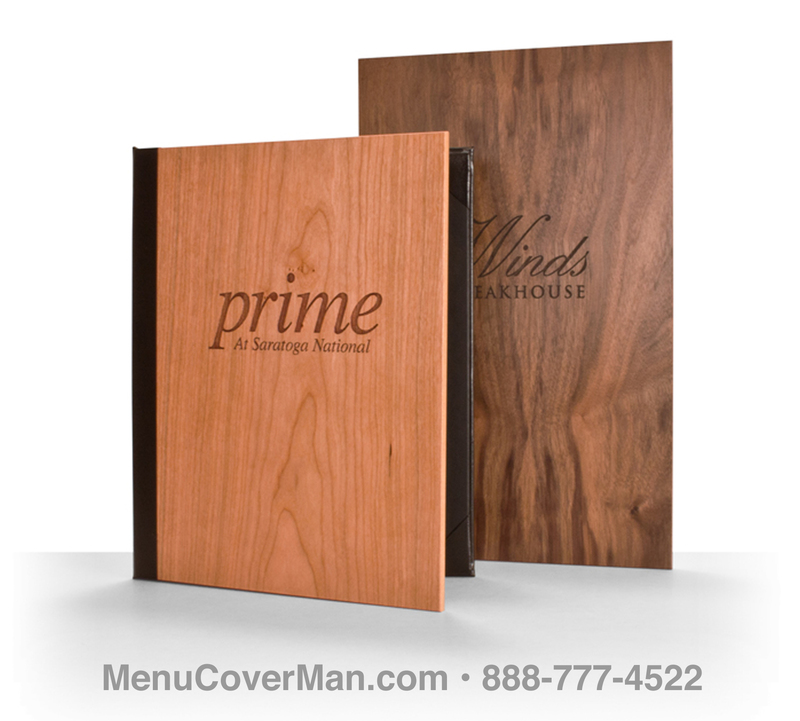 You can purchase your new wood menu covers without them.. however, no warranty will be offered for that choice. UPS will be added to all orders from this page. We are happy to ship on your UPS or FedEx account if that's your preference. As this is a heavier product, shipping costs vary widely by distance in the USA & Canada, so free shipping is not an option for this particular product line. UPS will be added to all orders from this page. We are happy to ship on your UPS or FedEx account if that's your preference. As this is a heavier product, shipping costs vary widely by distance in the USA & Canada, so free shipping is not an option for this particular product line.